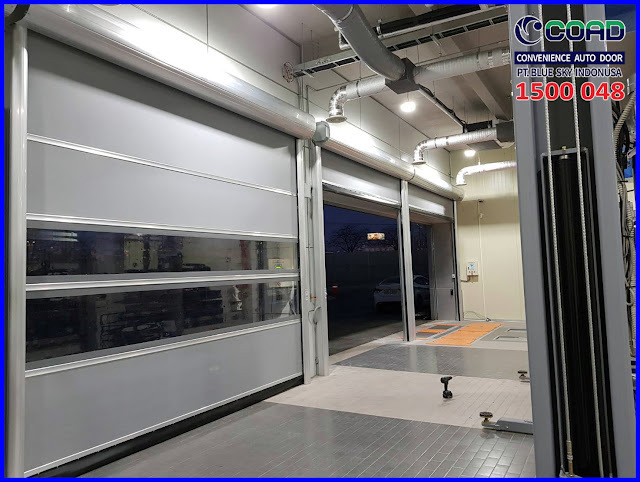 COAD High Speed Door, The Best High Speed Door for Industry. 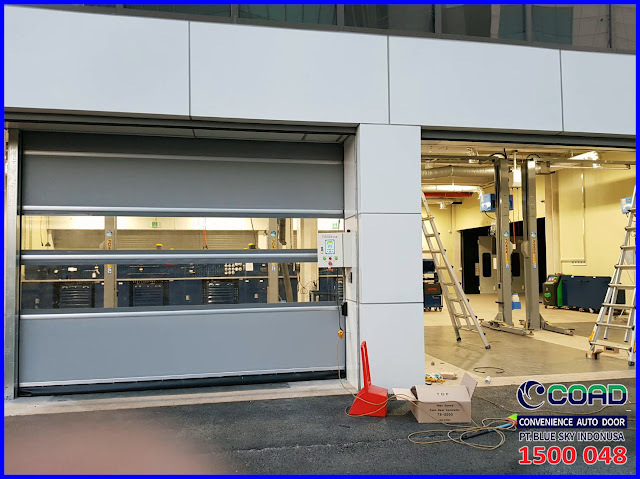 High Speed Door COAD uses high quality base materials with the latest innovations and technologies. 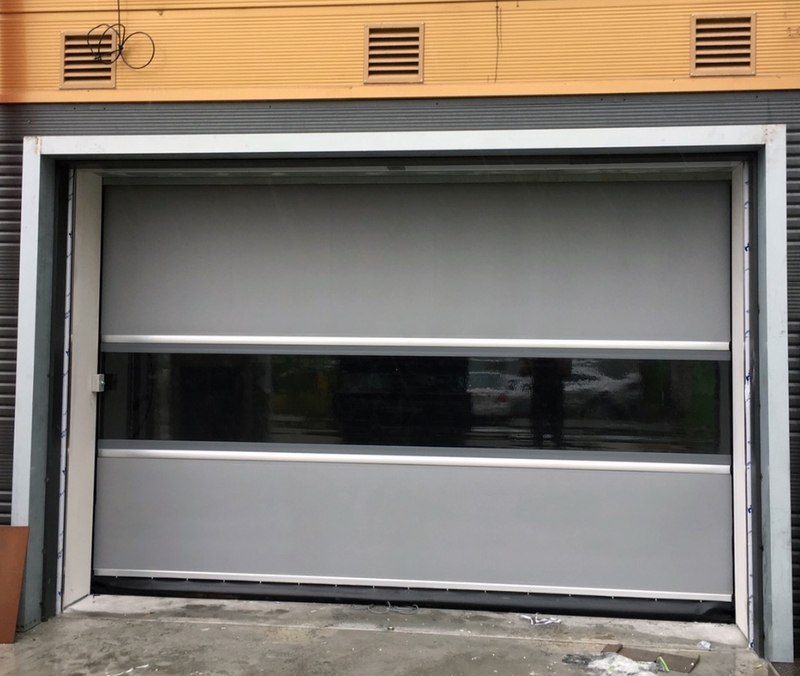 Dont worry the door will be damaged, because high speed door COAD can survive for long or long use. 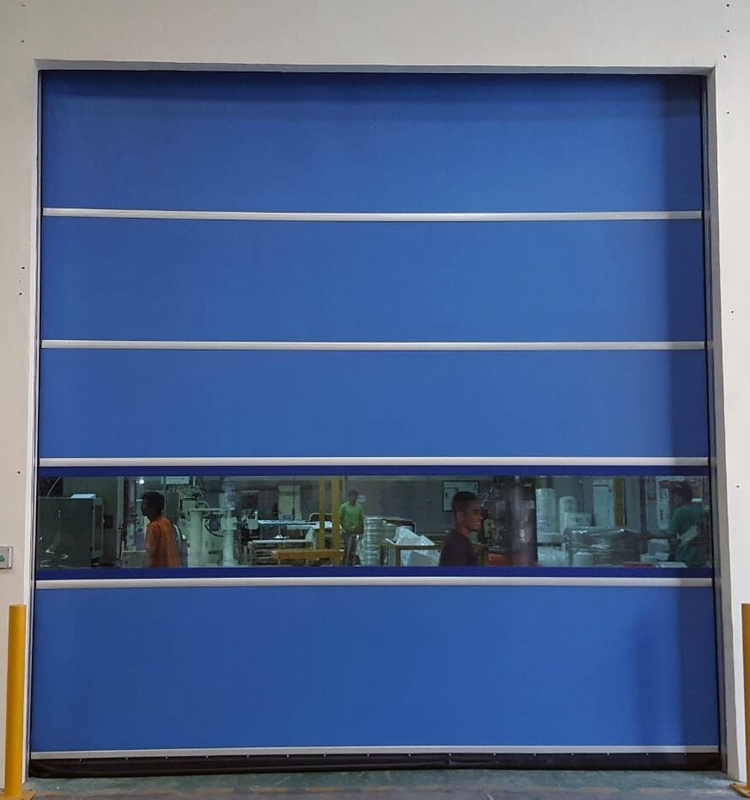 High Speed Door COAD protects the Industrial room from contamination, such as dust and dirt, even insects, keeping room temperature stable. 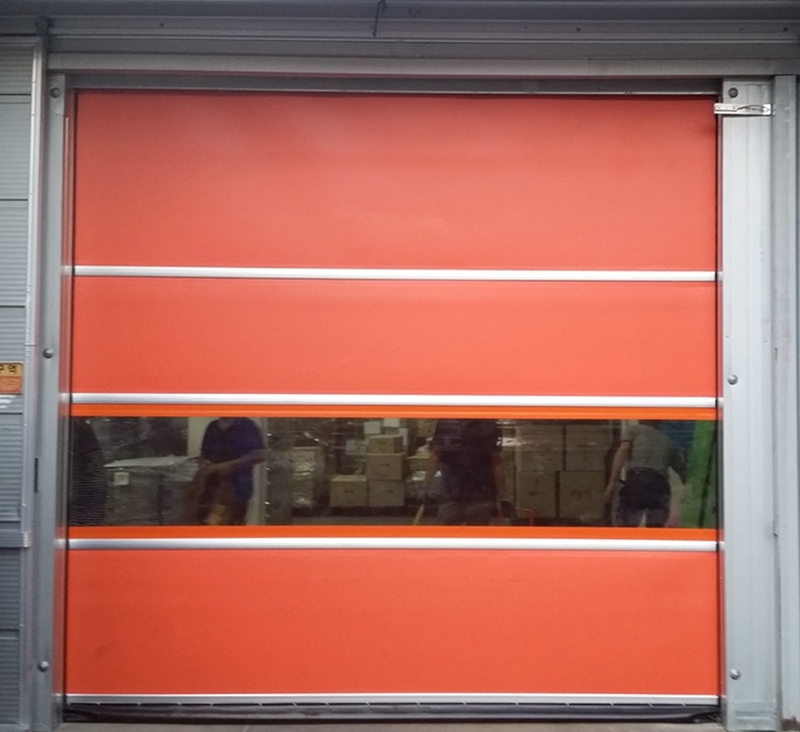 COAD High Speed Door uses imported materials from Korea and 100% ORIGINAL. 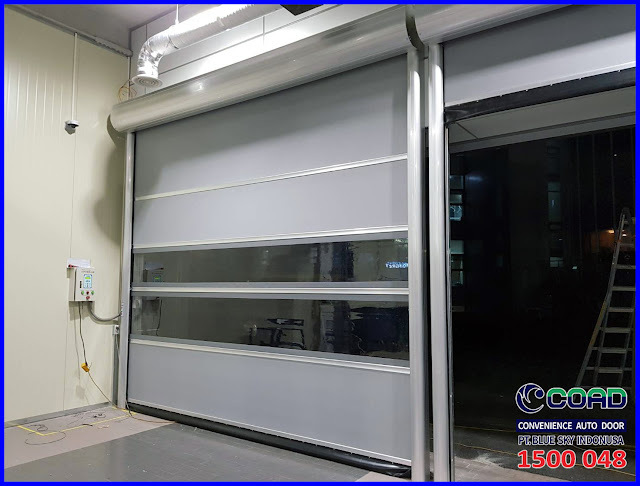 High Speed Door COAD is designed in a simple and has the maximum function makes High Speed Door COAD look elegant. 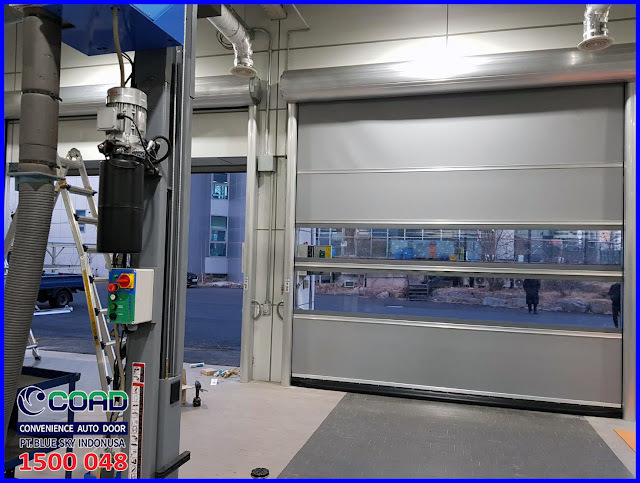 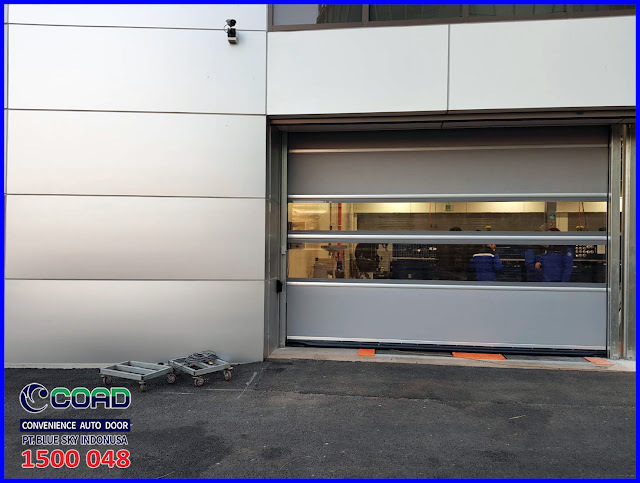 Auto Door COAD becomes one of the important components in the Industry. 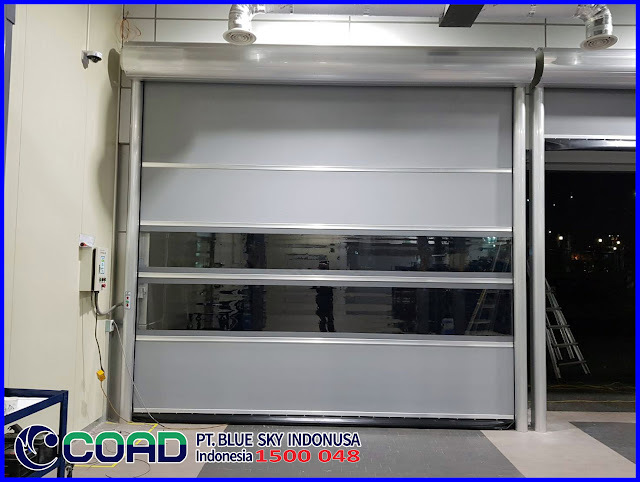 0 Response to "The Best Industrial High Speed Door - High Speed Door, COAD"